->Design attractive and user-friendly layout based on the instruction. ->Work closely with UI Lead and QA team and communicate in a precise manner. ->Delivery within the timeframe and Ensure that deadlines are met. ->Responsible for converting design (PSDs/PNGs) into table less & browser/device compatible responsive HTML/CSS as per W3C Standards. ->Good experience with Photoshop and illustrator. 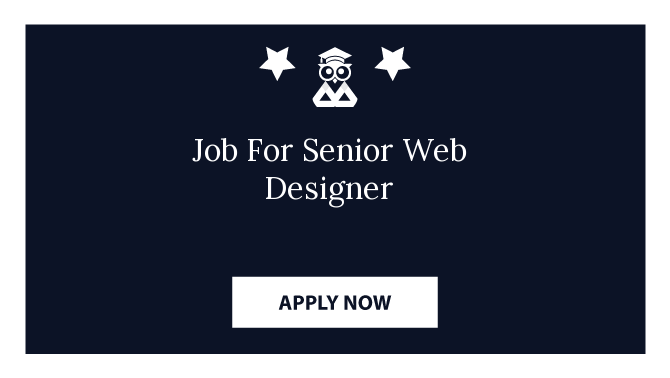 ->Must have deep knowledge of CSS, CSS3 HTML, HTML5, Java script, j-Query, Bootstrap. ->Responsible for creating an eye-catching color scheme with a great sense of visualization. ->Familiar with web design and web technologies. ->Must have the capacity to work independently and also as a part of the team. ->Must have dedication and commitment towards work. ->We do a 1.5 years agreement with a yearly salary increment. ->Candidates being successful in our interview, need to sign an agreement with 2 months salary cheque being given to us as security. Required Education: BCA, MCA, any graduate, any specialization.